ROMAINES HAIR IMAGES - Milwaukee's Best Hair Extensions, Lace Wigs, Hair Replacement, Hair loss, African Hair Braiding, Full Service Beauty Salon! Romaines Lace wigs are ideal if you want your wig to be your secret - no one will know! The nearly invisible sheer lace front blends seamlessly against your skin and mimics the appearance of natural hair growth along the hairline. 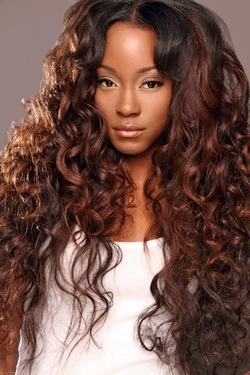 Lace fronts are among the higher quality wigs and best of all, we keep them IN STOCK! We offer the best hair extensions in Milwaukee. Choose from an amazing variety of hair extension methods we offer, such as: braid extensions, bonded weft extensions, clip-ins, and more. Our Hair Loss Solutions restores extensively damaged hair back to it's gorgeous, healthy, and youthful state. 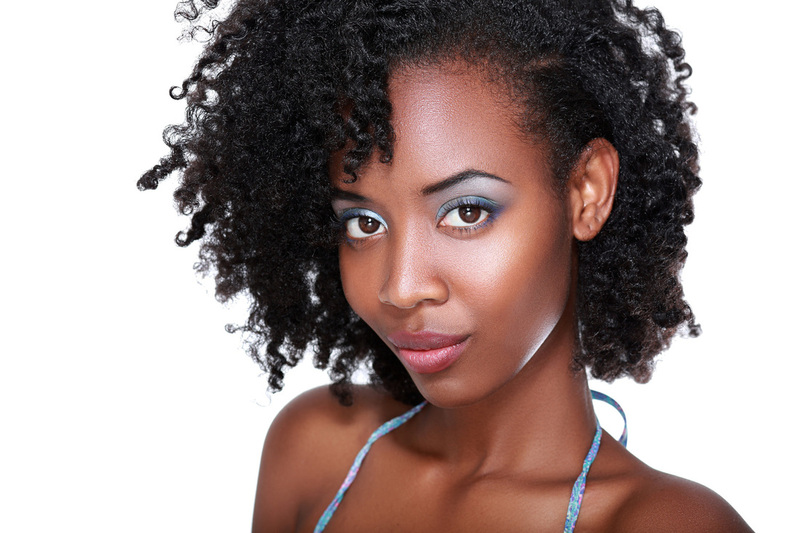 Here at Romaines natural hair care is a priority. Of course having hair extensions is beautiful but what's more beautiful and important than knowing you have a healthy head of your own natural hair to show off. 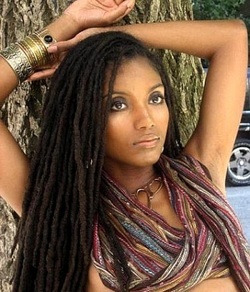 Romaines is here to provide you with the best way to take care of your Locs from start to finish. Customer service is our number one focus, from a new guest inquiry to a face to face consultation you will get to experience why we continue to dominate and remain one the best Loc salons in Milwaukee. Our salon was the first licensed African hair braiding salon in Milwaukee. 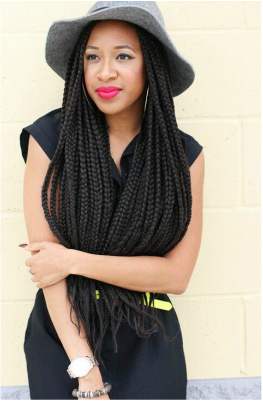 We continue to be a leader in quality braiding. Romaines Hair Images offers a great variety of hair color and hair retexturing services such as curly perms, relaxers and keratin hair straightening in Milwaukee's North Shore area.